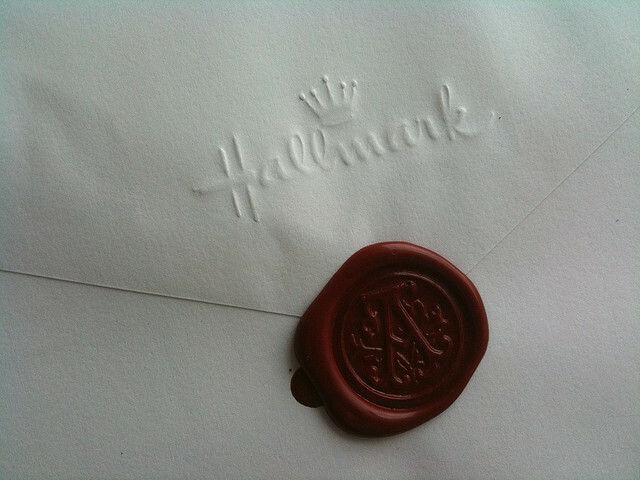 Letters sealed with sealing wax are quite rare today. But also the normal letter has, since the rise of the Internet, lost its predominance for written communication. What we use today are mails. And the vast amount of them are send without “envelope”. Like a modern form of a picture post card. There are good reasons to see a value in private communication. And there is also the encryption technology available for everybody. Probably the main reason why encrypted mails have not gained more ground is the simple fact of convenience. You can verify the integrity by comparing the fingerprint with the one from a public keyserver.